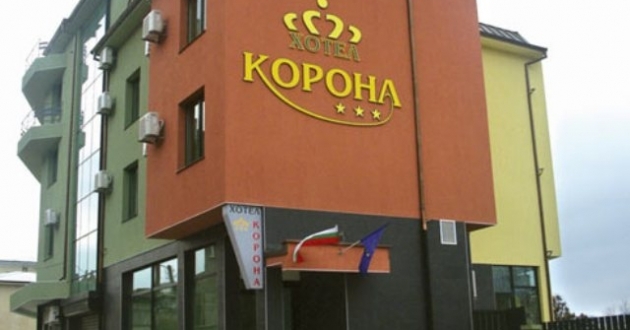 Location: Hotel Korona is situated in the center of Blagoevgrad city within walking distance from all administrative buildings, cafes, restaurant and shops. Accommodation: the hotel has 28 double rooms, some of them are equipped with large extensible sofa and has possibility to accommodate up to 4 persons. All rooms are stylishly furnished and are equipped with A/C, telephone, cable TV, wireless internet and refrigerators. Three of the rooms have bathtubs.